Addiction is a struggle that is faced on a daily basis by millions of Americans and countless others around the world. It affects the lives of people at every level of society, from the homeless and vulnerable to the rich and famous. 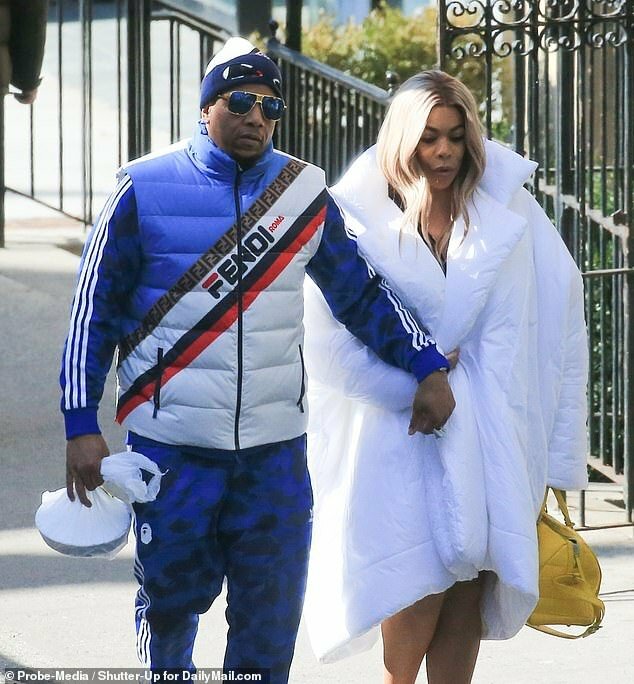 The popular and outspoken talk show host Wendy Williams just made a very personal revelation that she is not getting around-the-clock treatment at a sober house to deal with addiction issues. She made a very emotional announcement Tuesday on her talk show, revealing that she’s currently living in a sober house somewhere in the Tri-State Area of New York, New Jersey, and Connecticut. In fact, she says she has been for some time now. Wendy has been quite open about her battle cocaine addiction in the past, but had apparently never actively sought treatment. Now, she has obviously decided that she is not able to cope with her addiction by herself, and so has sought professional help. Williams didn’t specifically say what substance she’s addicted to at the moment, but it’s clear that it has taken over her life. 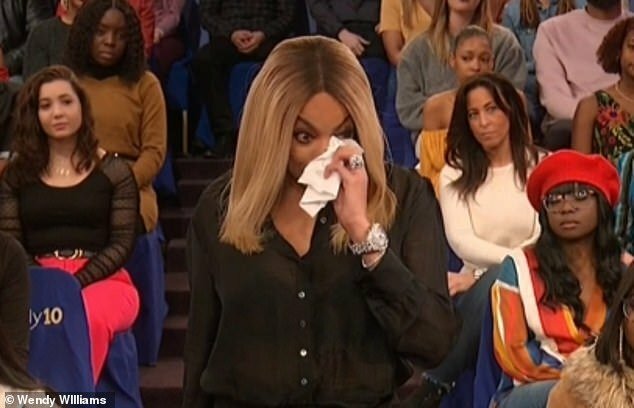 Wendy also revealed that she has a 24-hour sobriety coach, and spoke lovingly about all the “brothers and sisters” in addiction with whom she’s living in the house. Wendy has reportedly also been dealing with mental health issues such as depression. According to the Daily Mail, the star plunged into an alcohol- and pill-fueled depression after fracturing her shoulder during a confrontation with her cheating husband Kevin Hunter, 47. She took an extended leave from her show back in mid-January and didn’t return until a couple of weeks ago. She told viewers before the break that she had been suffering from Graves Disease, an autoimmune disease that affects the thyroid. The reasons for her break was the subject of intense speculation in the media, and now the star has confirmed that her addiction struggles were indeed a factor. As you would expect, there was a great deal of reaction on social media, the majority of which was positive and supportive of Wendy and her struggles.